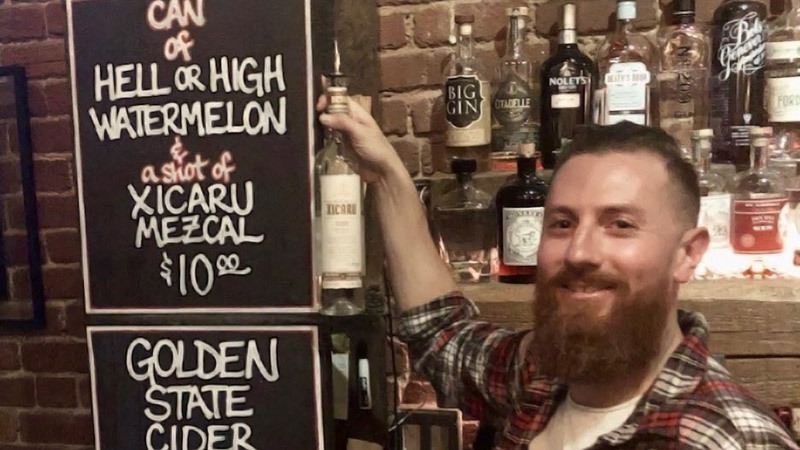 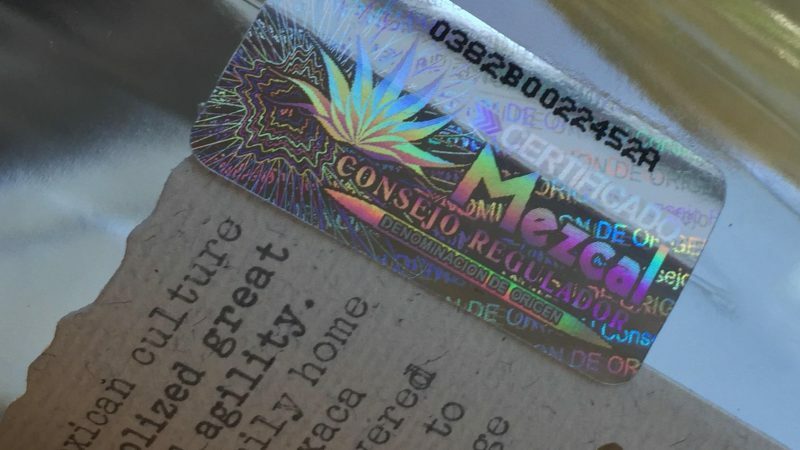 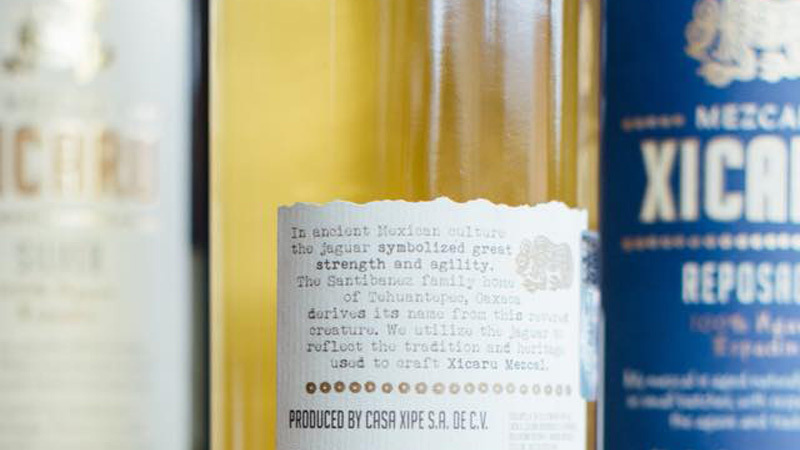 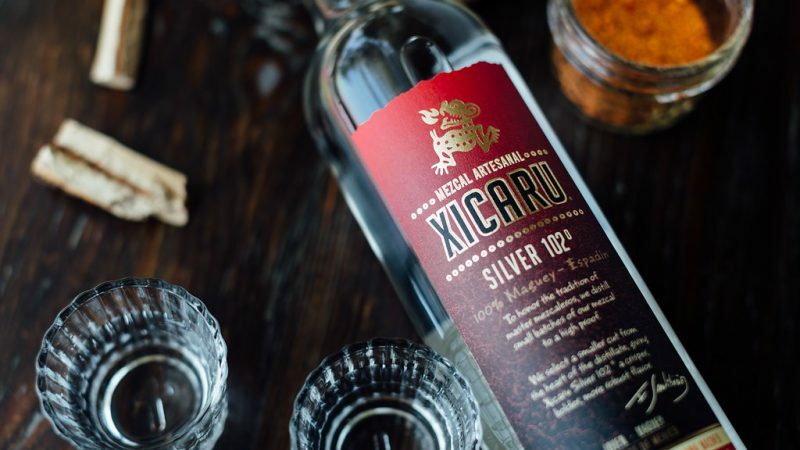 XICARU Mezcal ~ at home in… SAN FRANCISCO! 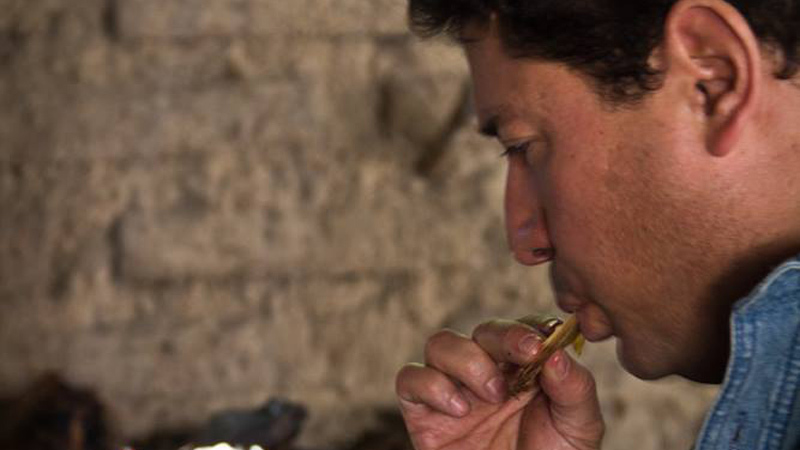 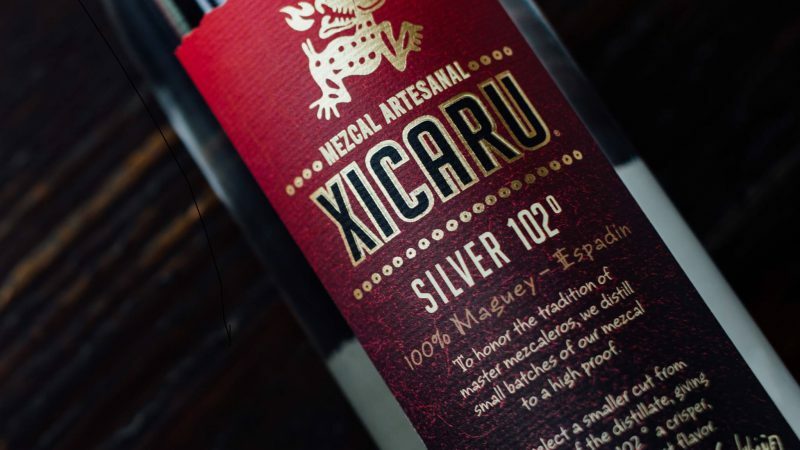 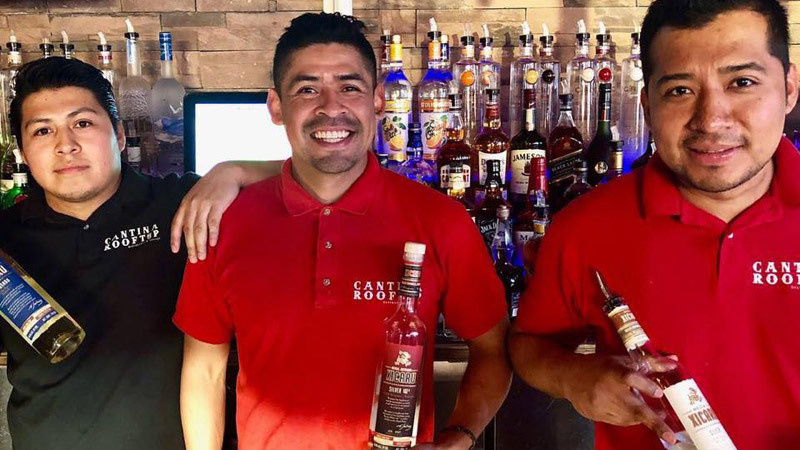 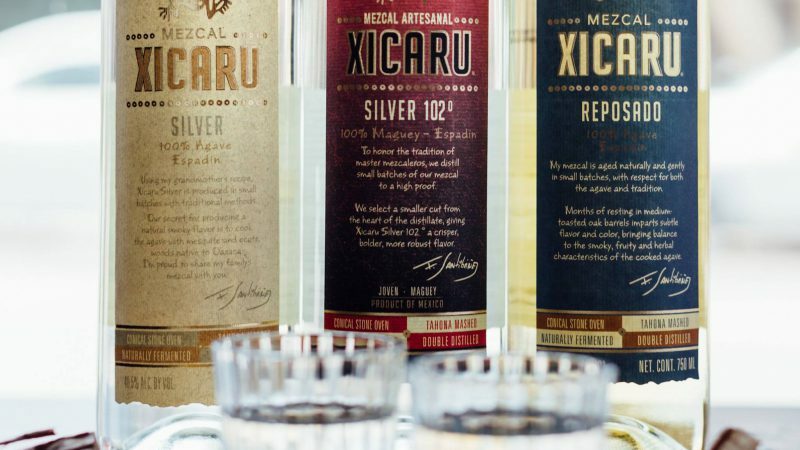 Shot and a beer done right… with Xicaru Silver! 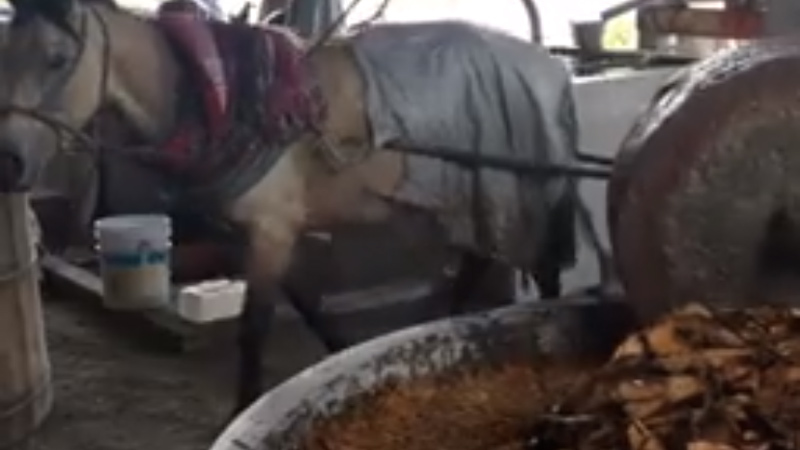 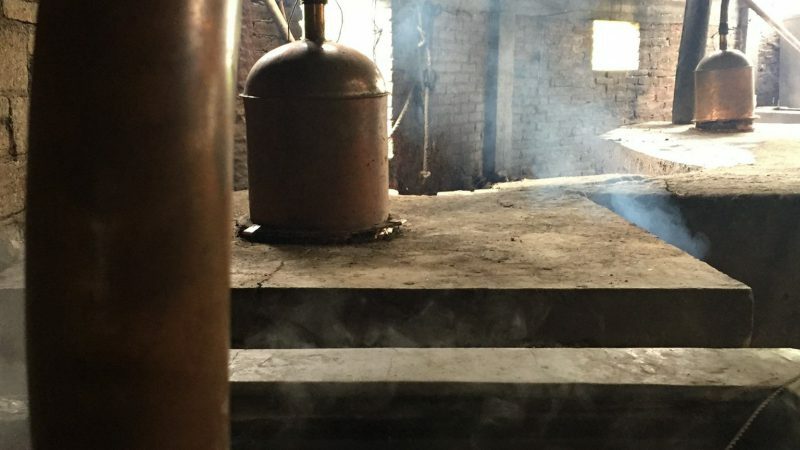 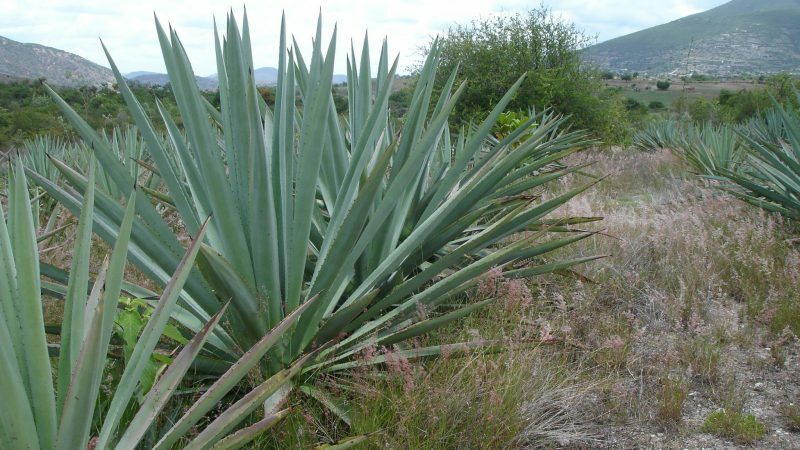 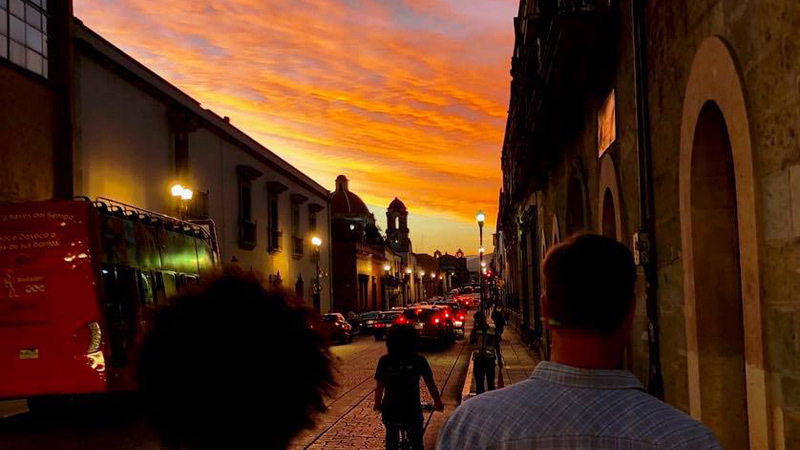 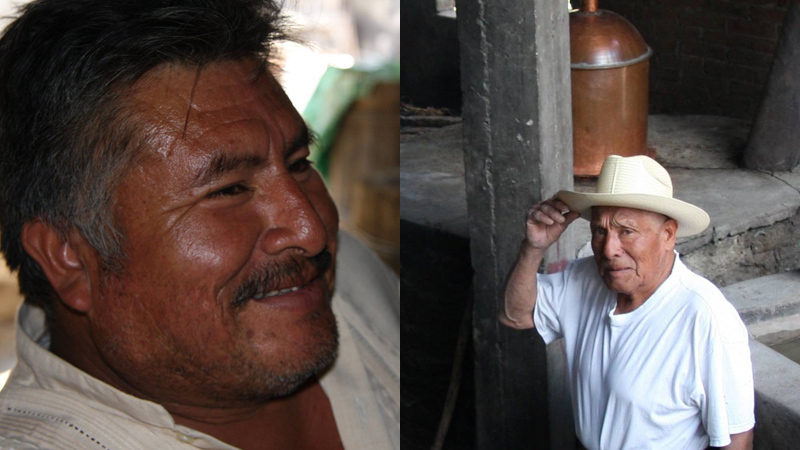 We use traditional production methods to produce Xicaru mezcal, such as mashing the cooked agave with a horse-drawn tahona. 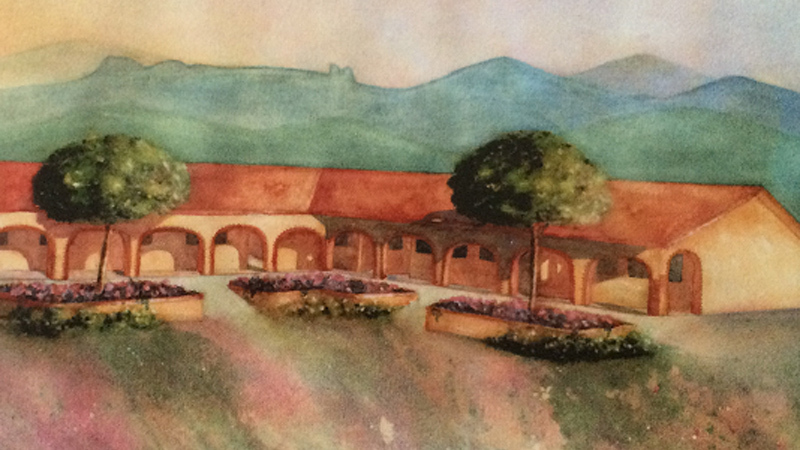 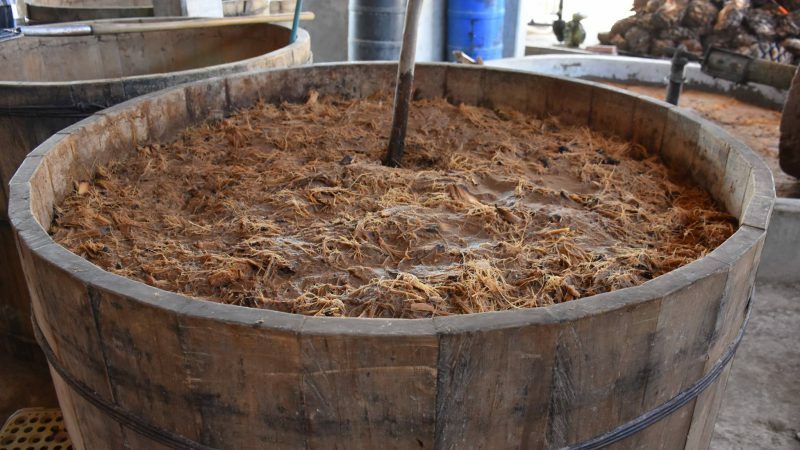 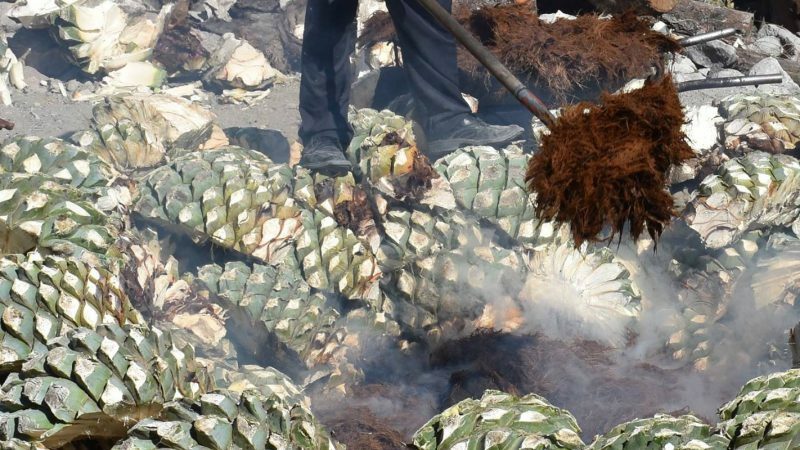 As has been done for ages, cooked and mashed agave is fermented naturally in small, open pine vats.